The American social media company is set to build a third server facility in the city. Facebook already has two large server facilities in Luleå, in northern Sweden. Now a third is in the process. The company is expected to buy a piece of land for a new 35,000-square-meter (about 377,000-square-foot) building. Facebook will pay 3.3 million Swedish kronor for the land, Affarer i Nord reports. The subsidiary company Pinnacle Sweden AB is behind the deal. The American social networking company built its first server hall in Luleå in 2013. A second followed in 2014. The third facility will be located in the Porsön peninsula, near the two existing ones and also near Luleå University. 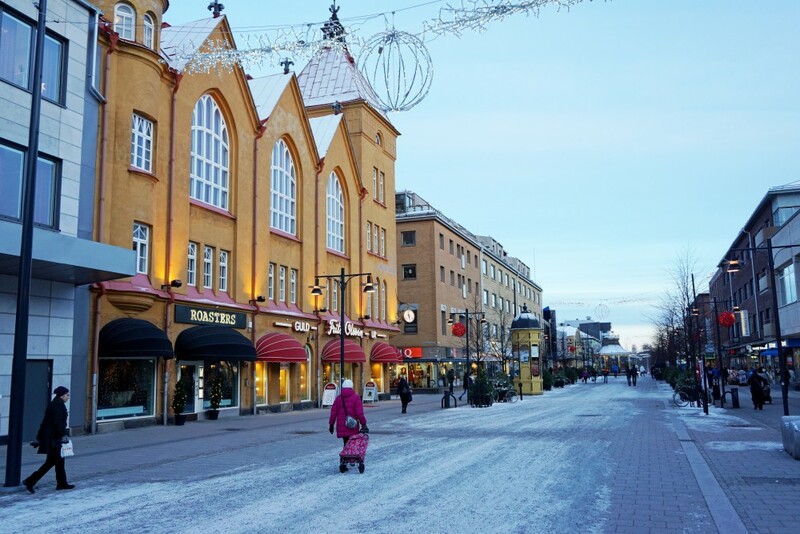 The coming of Facebook to Luleå has given a boost to local economy. A big number of companies have followed and at least ten data centers have since been built. By 2020, Facebook is expected to have generated about 9 billion kroner (€967 million) in overall economic impact from its data center operations in Sweden. 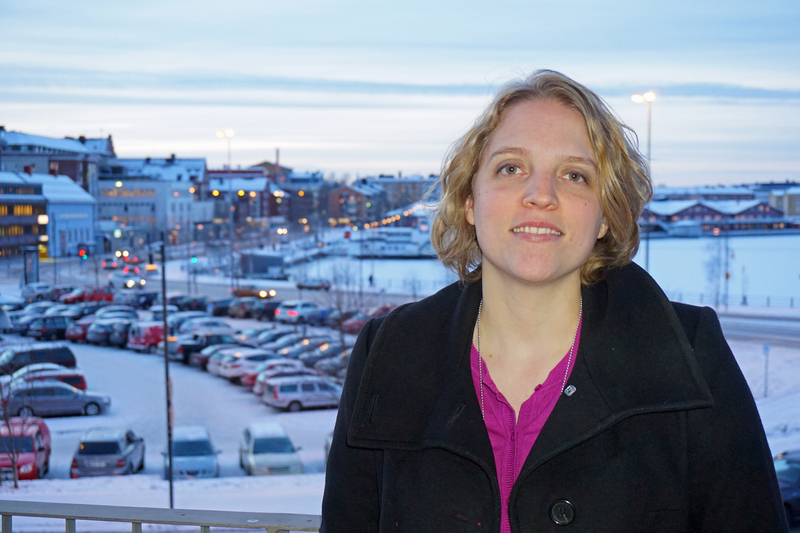 In early 2017, she told the Barents Observer that Luleå can offer what the companies want. “Low carbon footprints, low electricity bills, high-tech solutions, great infrastructure and a intellectual community; we have it all,” she explained. Previous articleA US-led naval Arctic security program is excluding Russia. That’s a big mistake.